The National Parks Service says there will be no assistance to visitors at Ozark National Scenic Riverways in southeast Missouri because of the government shutdown. 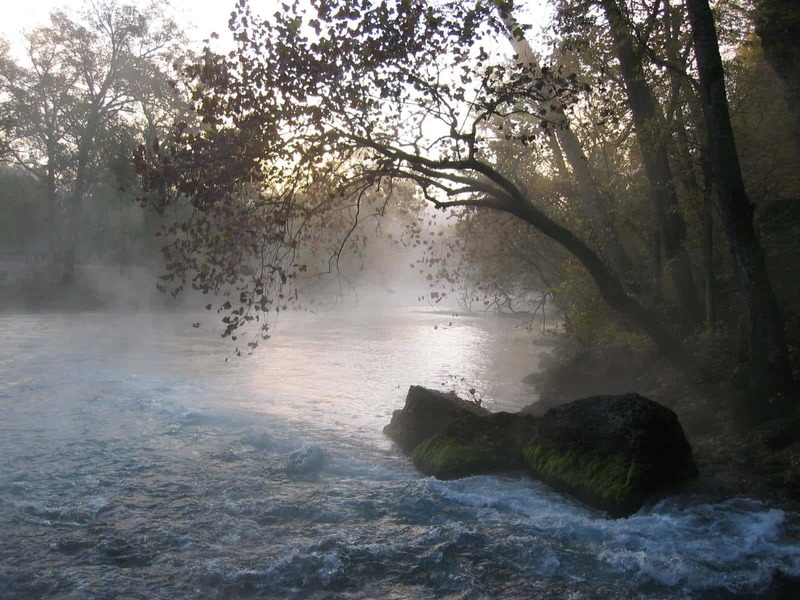 Kally Coleman with the Council for Friends of Ozark Riverways says winter camping and paddling are popular activities and visitors and private concessionaires could be affected. Coleman says there are negative ramifications because of the unpaid leave being forced on roughly 25 full-time employees at the Riverways park. Ozark National Scenic Riverways is under the Interior Department, which is one of nine cabinet-level departments impacted by the shutdown.